Colour blindness is a condition that affects a significant percentage of the population. It is the inability to perceive colour differences under normal conditions and the decreased ability to see colour. It is not actual blindness and many people who are colour blind are still able to see objects clearly, but there is a deficiency of colour vision. Colour blindness can change a life and it makes reading and learning harder for children and young adults and it makes pursuing certain careers impossible. Examples of careers that exclude colour blind people include electricians and various driving jobs because of traffic lights. However, both children and adults can learn to compensate for their problems seeing colour. It’s rare that a person sees no colour at all and it’s usually that they have problems seeing red, green and blue colours or a mix of these. Typical symptoms of colour blindness vary and one person may be able to see some colours and not others. For example, you may be unable to differentiate between red and green colours but able to see yellow and blue. Another symptom is the ability to see many colours, but not knowing that you see colours differently from the majority of people. Also, you may have the ability to see certain shades of colour while other people see thousands of them. Colour blindness is caused in several ways, the most common cause is genetic. 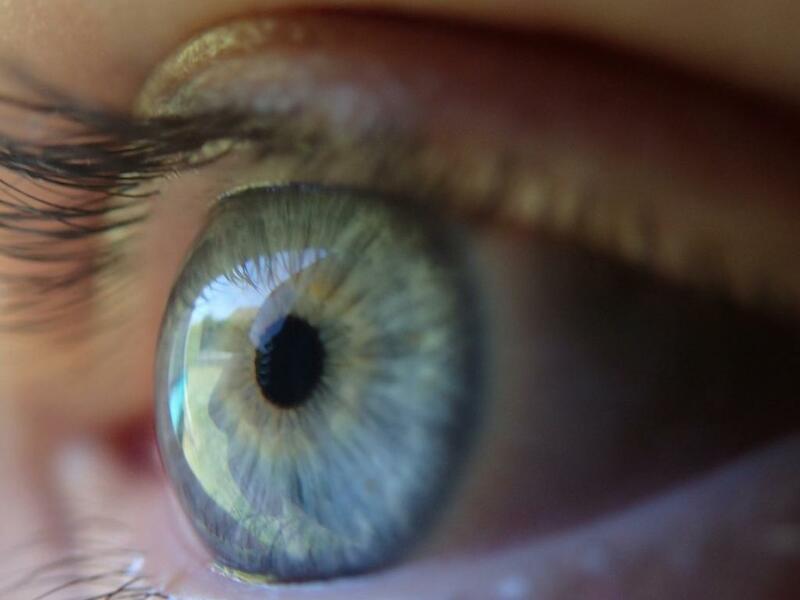 There are three types of cone cells in the eye and each type senses either green, red or blue light. Colour is seen when cone cells sense different quantities of these three basic colours. And so a genetic deficiency in one of these types of cone cells leads to colour blindness. However, colour blindness is not always inherited. It can also be caused as a result of injury to the eye, medical side effects and eye conditions such as cataracts and macular degeneration. A simple test will measure how well you are able to distinguish various colours. The most common test will involve looking at sets of colours and trying to identify a pattern in them such as a number or letter. This will identify the general type of colour blindness you have. More complex tests such as arranging coloured chips according to how similar the colours are, or in a colour order can help to determine the extent of this. 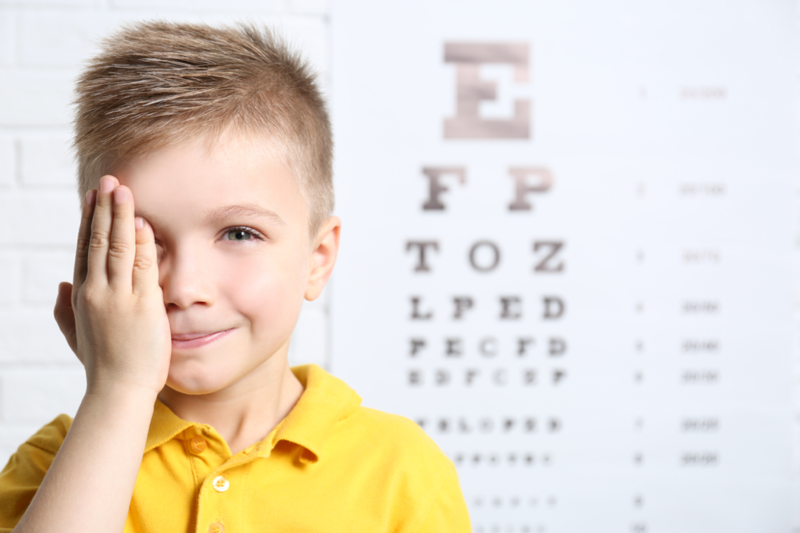 It is important to detect a colour vision problem early because it can make a big difference. 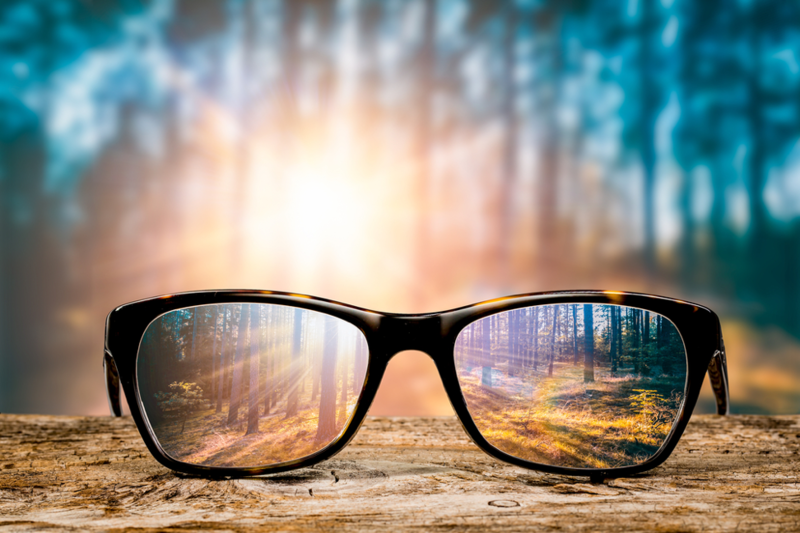 Unfortunately, there is generally no treatment for colour blindness however opticians can provide coloured spectacle lenses which can sometimes help to discriminate between colours rather than clearly see them. 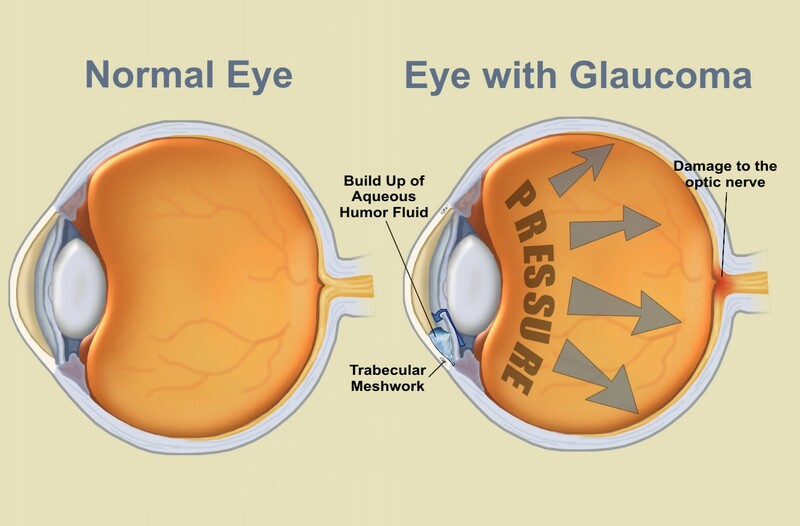 What Causes Blurred Vision in Eyes?